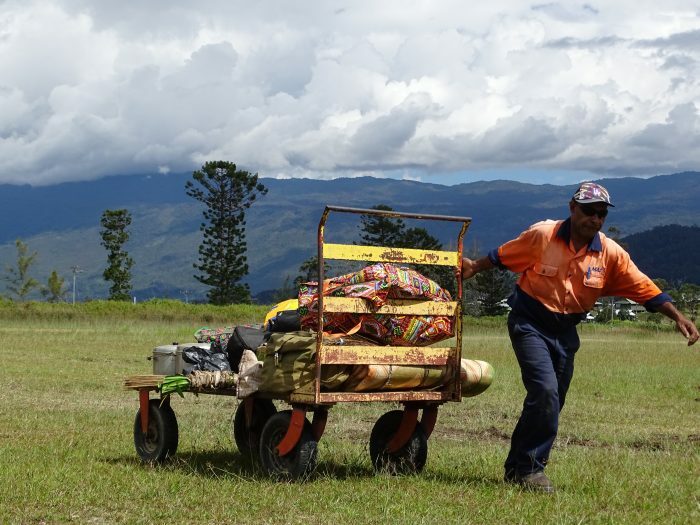 During my recent Member Care trip to PNG I had the privilege of spending time with our Canadian families in Wewak, Telefomin, Rumginae and Mt Hagen, as well as visiting a number of bush airstrips MAF flies to in the highlands. Needless to say, it was a great privilege to see our families in action and to have some extended time with them and in their homes and communities. 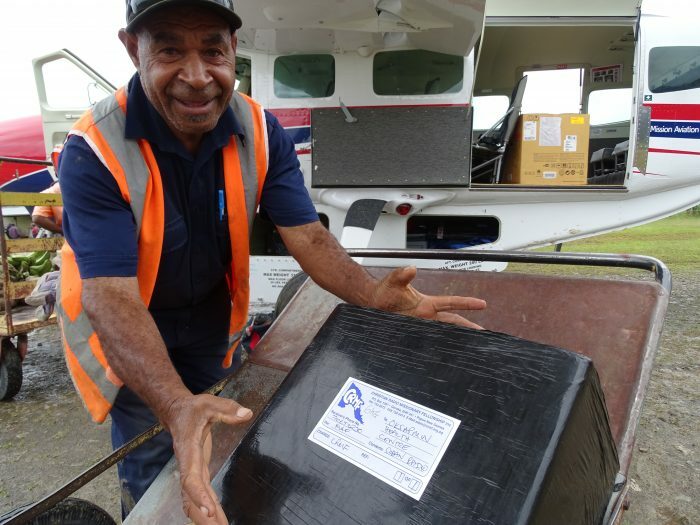 While I took away a wide range of impressions from my time in PNG, the most indelible impression left upon me was the profound impact MAF is having on the lives of our national workers, many of whom have been serving with MAF for decades. 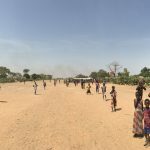 One of the first national staff members I met was a man named Steven, a “Traffic Officer,” one of three members of MAF ground staff supporting the three pilots and two aircraft at the remote base of Telefomin. He greeted me with a warm, engaging smile and shook my hand vigorously. 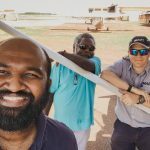 For the next few hours I watched Steven interact with his colleagues, our pilots, customers and community members as they got on and off the plane, loaded their produce into the cargo pod for transport, and even carried a young boy on a stretcher to prepare him for a medical evacuation flight. 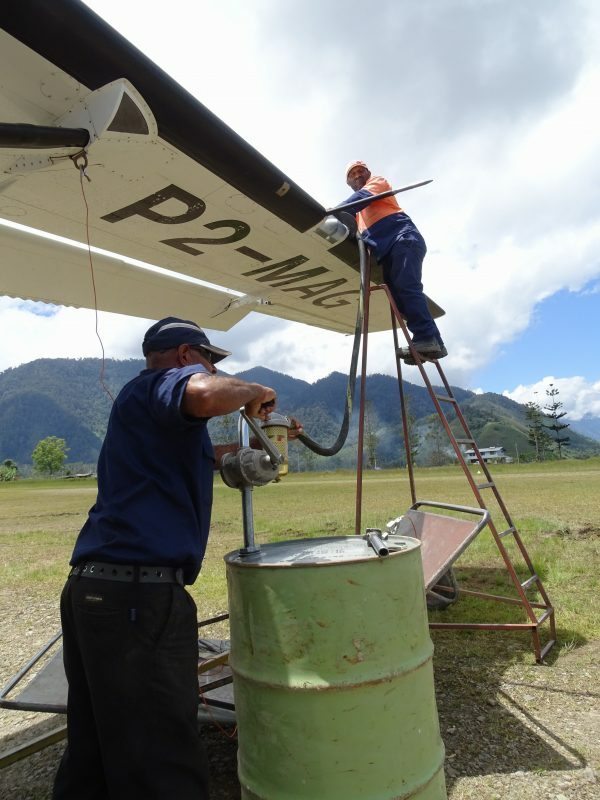 I also witnessed him working hard under the hot sun refueling our aircraft with a hand pump, drawing Avgas from a 55 gallon barrel. As he moved the ladder and refueling apparatus from one wing to the other I couldn’t help but wonder how many millions of litres of fuel Steven had pumped into our aircraft over his 20 plus year tenure with MAF and how many lives were changed because of his faithful service and constant positive attitude. 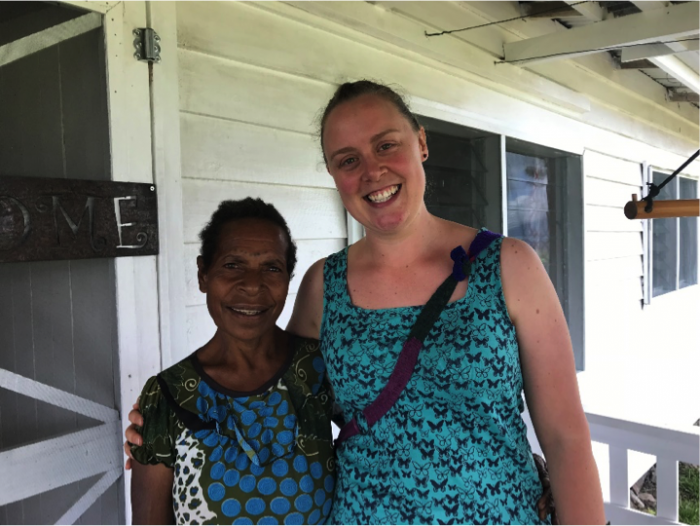 One of the next national staff workers I met was an older woman who was affectionately introduced to me as ‘Mama Kathy.’ Kathy had been helping clean the house of one of our expat families in preparation for my arrival. 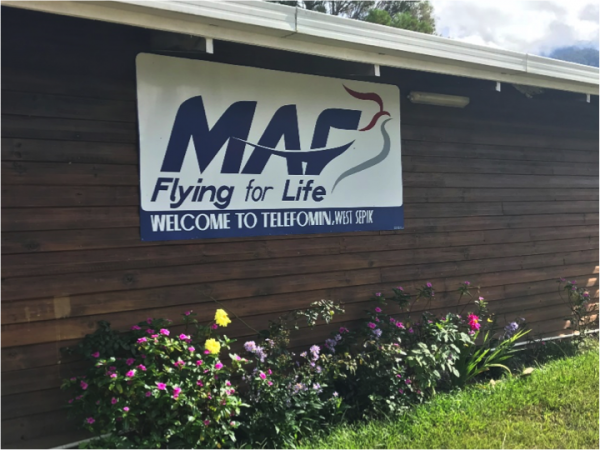 After asking her how long she had been working for MAF, and how she first started working with MAF, she began to tell her story… Over the course of the next 45 minutes I heard a story of heartbreak and hope. During our time together, Kathy revealed that early on in her marriage, she had become a serial victim of domestic violence and that her husband had beaten her badly. With tears streaming down her face, Kathy went on to further explain how the eldest of her three sons had lost his life at the hands of some of her neighbours. This resulted in her needing to move her house (literally, the timbers, walls and roofing iron) for the safety of herself and her remaining two children. While she revealed a number of dark chapters in her life story, she also began to share a storyline of hope that God had been divinely writing in and through her life and ministry with MAF. You see it was through her work with MAF that Kathy was able to break free from the darkness of domestic violence and begin to see the light of God’s grace in her life. Kathy worked hard for her family, was assisted by some of the pilot families to move her home to a safer location, was able to send her children to school through her work with MAF and eventually send one of them off to University. She was even able to forgive the men who killed her son, and live peacefully with them, even though they never faced justice. Today, she’s underwriting her grandchildren’s education, by continuing to serve through the ministry of MAF in Telefomin. While MAF has definitely had a profound physical and spiritual impact on Kathy herself, I can’t help but think that the impact on her own children, and now grandchildren, has been even greater!